Today’s post features a couple of images I captured this morning as I was preparing some other images for today’s blog post. As I worked at the computer, I looked up and noticed that this “new butterfly species” (a male American Goldfinch … does he think he is a butterfly???) 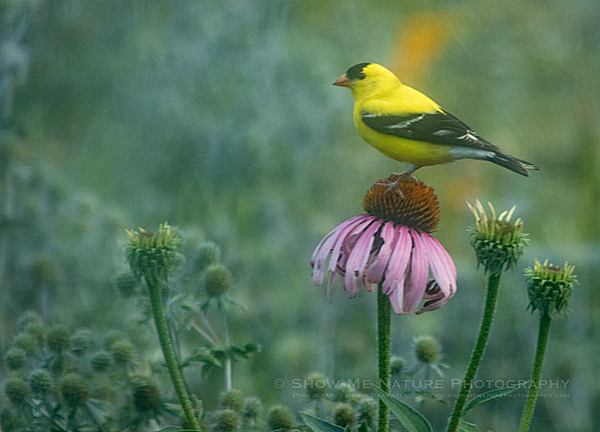 was busy feeding on purple coneflower seedheds in my rural Missouri butterfly garden. I grabbed my camera and captured a couple of quick, grab shots before he saw me and flew from the flowers. Unfortunately, I again had to shoot through a double-paned window and screen. But I did find an interesting thing during post editing. Since the images were a bit “cloudy” from shooting through the glass and screen, I thought I’d try the “Dehaze” tool in Lightroom, to see if it would help. I usually only use this tool with astrophotographic images, but it did seem to work pretty well in this situation, but still a bit “soft”! However, it is still not recommended to shoot through glass/screens, unless you absolutely must!!! In my next post, I am planning on a couple of images of another White-tailed doe with her fawns … twins! I have still been seeing my single, very small fawn with his mother, but a doe with fawns have been observed several times this past week, just before sunset. 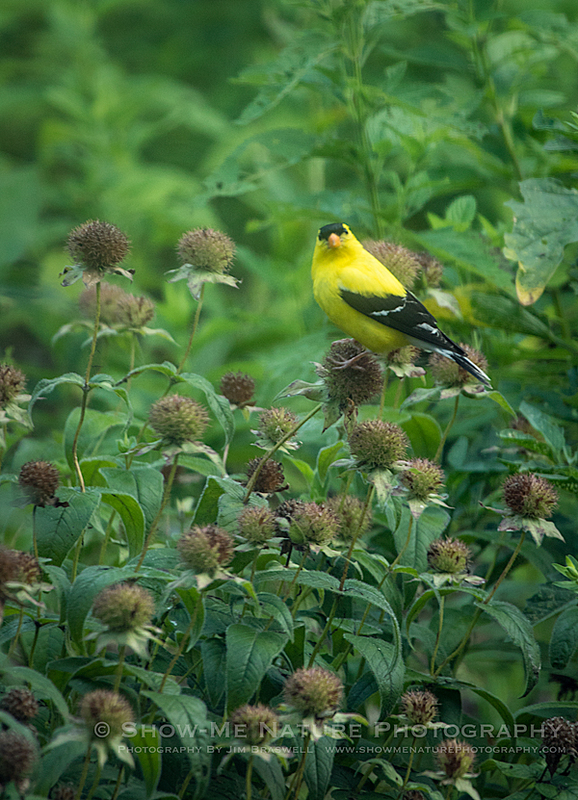 Tags: 2018, behavior, bird photography, birding, birds, birdwatching, Blog, Cass County, coneflower, goldfinch, Missouri, Monarda, nature, nature photography, photography, summer, wildflower.